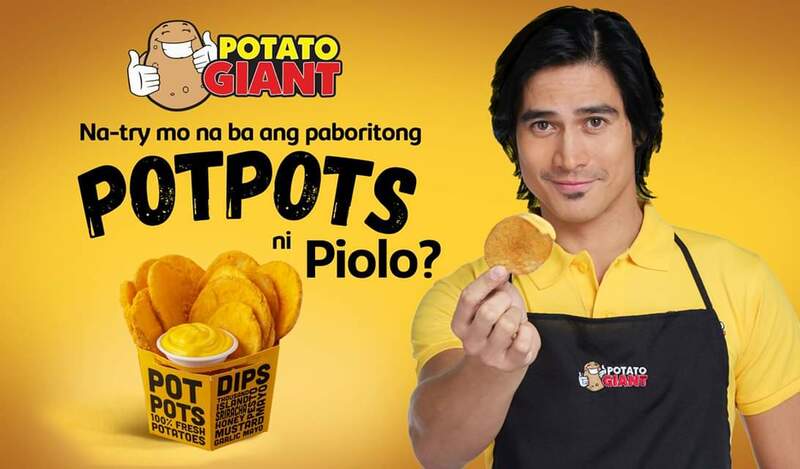 No one can resists Piolo's favorite "potpots." I certainly did not. The ultimate heartthrob Piolo Pascual shared his favorite snack, that is, the Potato Giant's Potpots. “Potpots or Potato Potato” is the newest potato snack in the metro being offered by the fast-rising food store Potato Giant. 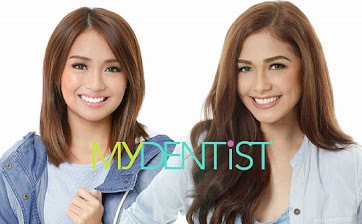 It's popular in universities and colleges in Metro Manila and soon other provinces will be able to enjoy this. It is a potato snack thicker than chips but thinner than mojos. 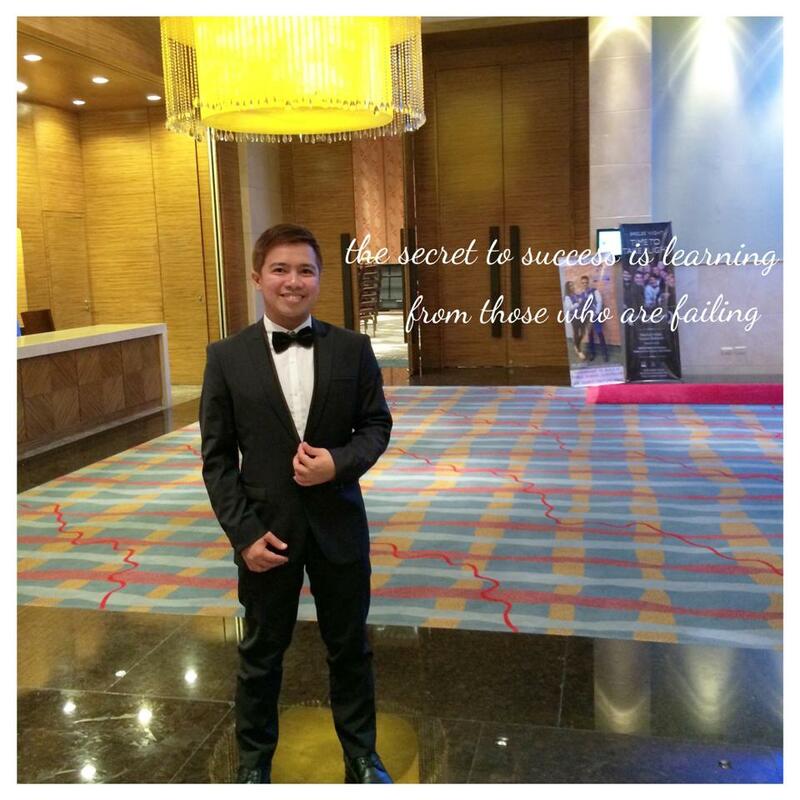 A product of Mr. Jec Cantillion (owner of Potato Giant) brilliant mind, he admittedly got the inspiration from a Pizza restaurant's famous mojos. Potato Giant offers a variety of food products from mozzarella balls to twister fries, French fries, and of course potpots. They have available stalls in selected Universities and colleges in Metro Manila and soon will expand in various provinces. 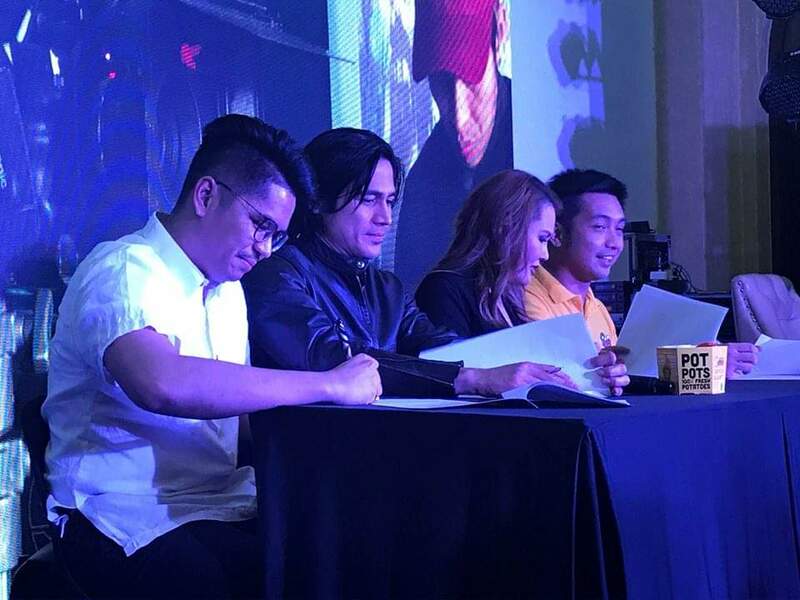 As the brand gets bigger, they tapped the country’s Top endorser and Actor Piolo Pascual as their brand endorser. During Piolo’s grand launch, he mentioned that he is very grateful to be chosen to be the Potato Giant’s product endorser and he is planning to have his own Potato Giant franchise soon in Quezon City near ABS-CBN. 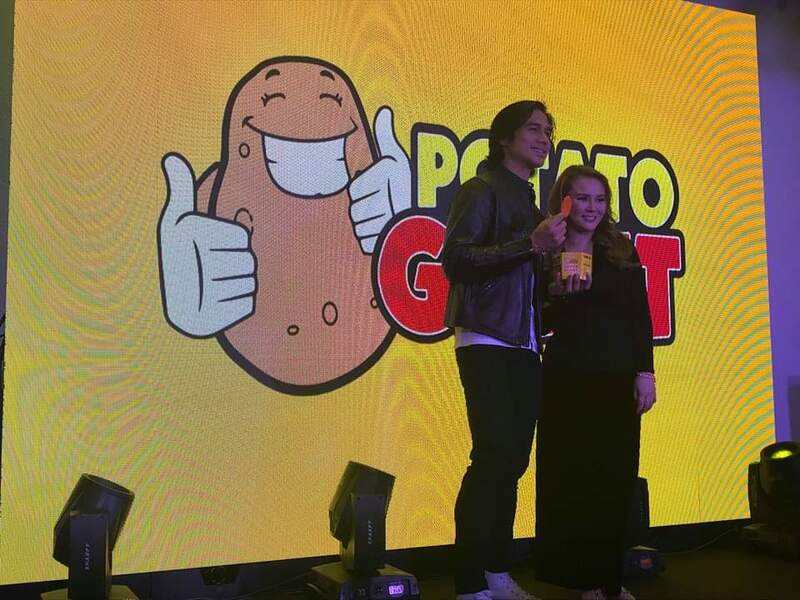 According to Ms. Erica Mendoza, Potato Gian Finance Head, Piolo is perfect for the brand since like the “potpots”, Piolo is fresh and yummy! 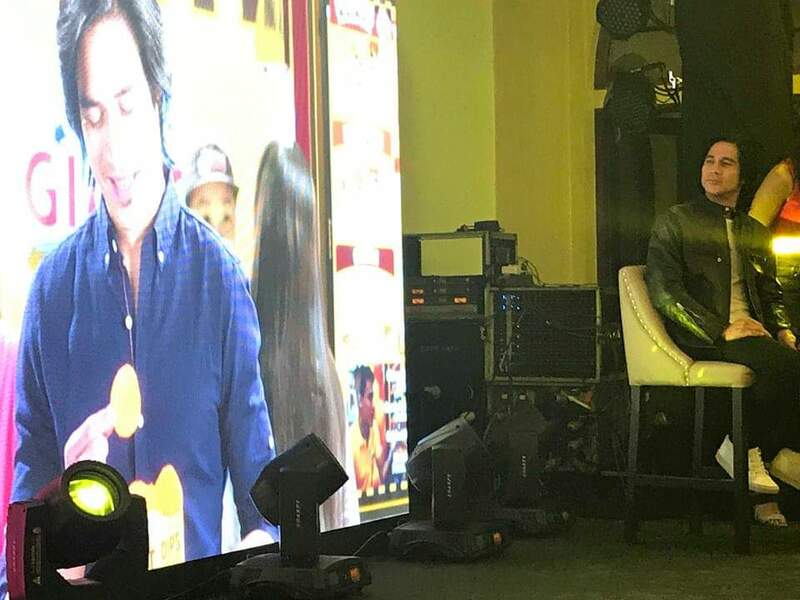 She also added that Piolo tried their products and checked their company profile before accepting the offer. 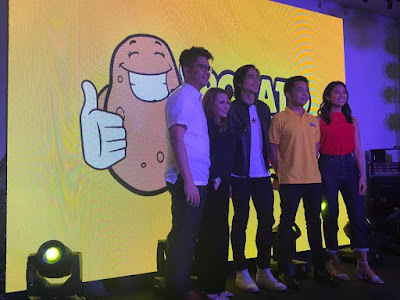 For business, Potato Giant franchise fee is only Php299K for the Cart and Php450K for the Mall Kiosk. 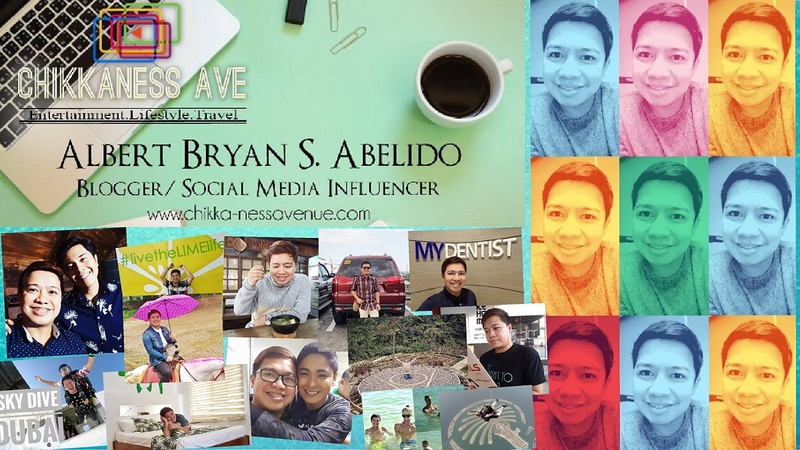 It has no royalty charges but has a fixed monthly fee of Php5,000. Included on the package is an equipment which makes cutting potatoes easier so you have nothing to worry about and can have your potpots in just a minute. 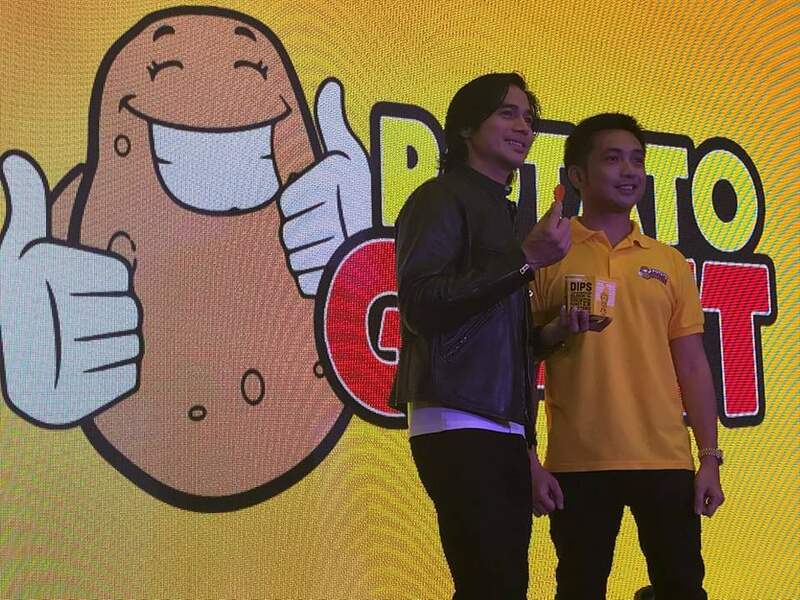 Visit the Potato Giant kiosk near you and have a great snack time shared with your family and friends.